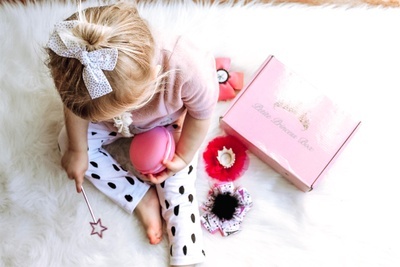 Enter your email address below to receive a notification when Petite Princess Box starts accepting new sign-ups! 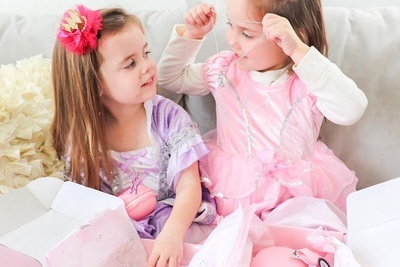 Enter your email address below to receive a notification when Petite Princess Box is accepting new sign-ups again. 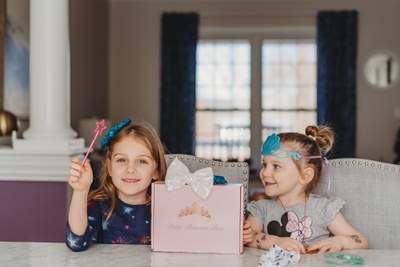 The Petite Princess Box is an exciting way to receive unique princess accessories and items for all ages. 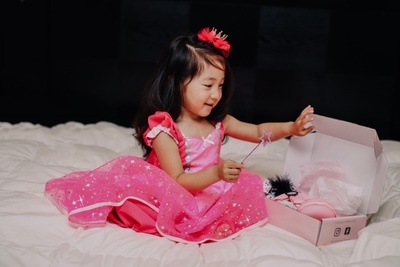 Every month our Petite Princess Castle send out monthly enchanted themed boxes that include 4 princess themed accessories and unique princess items that arrive right to your castle doorstep! A new princess theme every month! I have the box sent to my granddaughters every month. 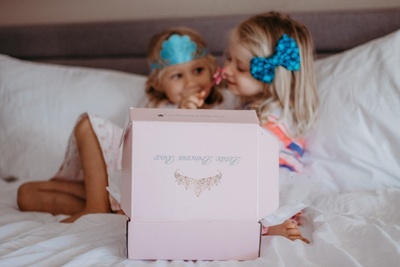 They are so excited when they get it and they absolutely loved everything in the unicorn box this month. They thought everything was so beautiful! My daughter loved it! She was so excited to get her own mail. This is a fun way for me to treat my little princess every month! 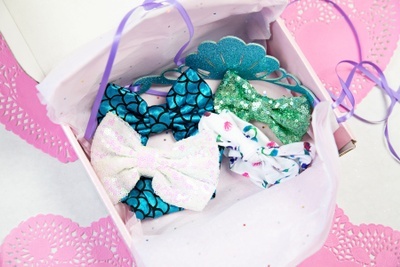 It encourages her imagination and keeps her in style with the cutest accessories! I'm especially pleased with the customer service I've received and will continue subscribing. Such a cute idea! My 3 yo princess loved everything and my baby princess looked adorable in her new crown! 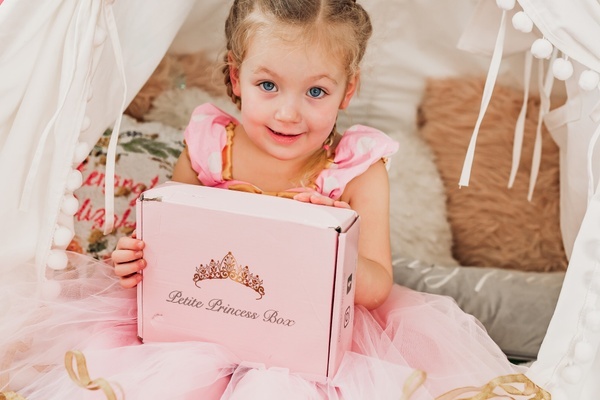 My daughter was absolutely in love with her first box ( February 2019) ... it came in a very orderly time and all the goodies were very good quality and made for one very happy princess! 👸🏼 We will definitely be telling our friends! Thank you for this enchanted review! 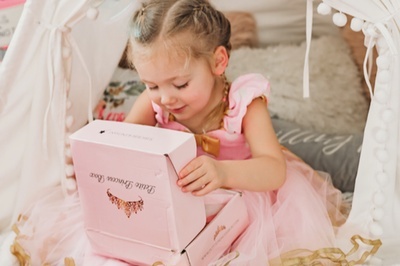 We are so glad your Petite Princess loved her box! 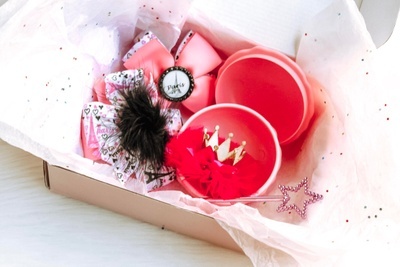 We love Petite Princess Box! A great idea and amazing service. We will definitely recommend to family and friends. The Princess is super happy and waits for her pink box every month! Thank you Petite Princess Box! This box included 2 Paris themed hair accessories, a set of pigtail bows, 1 Macaroon trinket box and a Paris themed necklace! 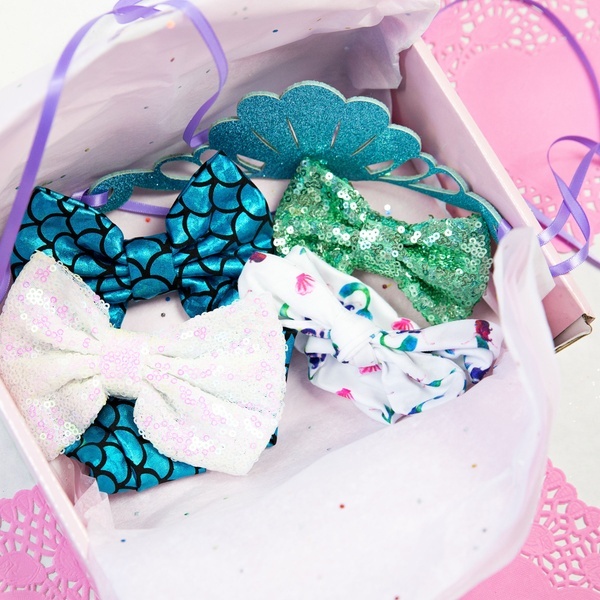 This box included 2 mermaid themed headbands, a sparkly green hair sequenced hair bow, a blue mermaid scaled bow and a seashell tiara. 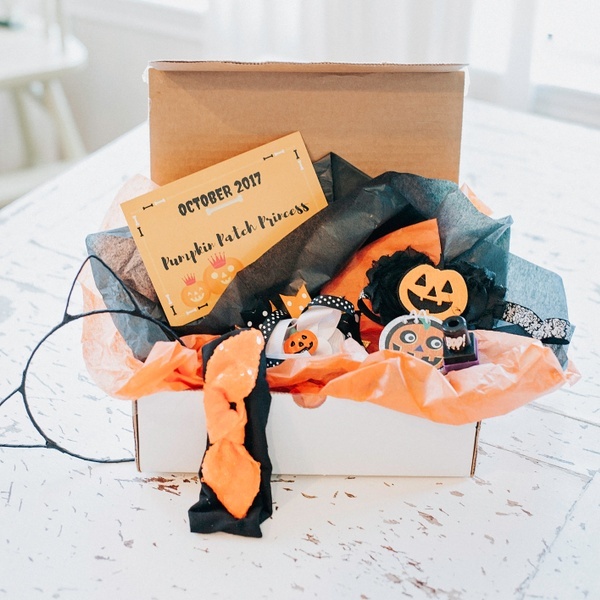 This box included 1 pumpking hair bow, a pumpkin headband, a orange sequence top knot headband, black cat ears and more!